If you dont want to change system langage, you can use Winapplocale. This is a Microsoft program who choose specific langage for the application that you want to launch. Like IPmana or the game directly. When you use it, you can see icons above NPCs. You can download it on the Microsoft official website. Thank you. @MRX45 wrote: If you dont want to change system langage, you can use Winapplocale. This is a Microsoft program who choose specific langage for the application that you want to launch. 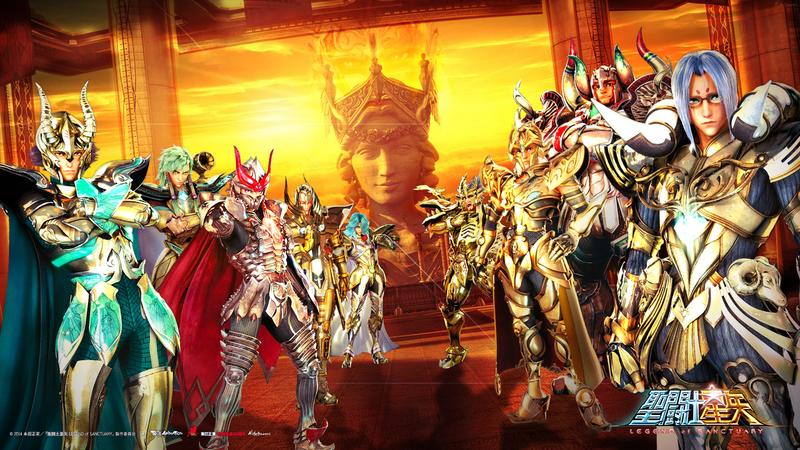 Like IPmana or the game directly. When you use it, you can see icons above NPCs. You can download it on the Microsoft official website. Thank you. nope i use it for IPMana and it works perfect. And my computer is not in chinese. I can't even create a account, the new version is completely different from the screenshots. @lordrygar wrote: I can't even create a account, the new version is completely different from the screenshots. Yes, can someone update screenshots so any new player can register at IPmana? I have 600ms without it... i was playing in th and had 300-400 ms.
IP Mana is done for it, I suggest you to move to the other program which is hundreds of times better than IP Mana... Xunyou is the new way to keep your ms to 50-150, all the time! Here link to the thread: Xunyou! Ipmana still works great for me thou, always 180ms, but sure try both programs and find which one is best for you. ipmana doesn't work... it seems that they have change something.. now it's called qqdaily and with my old account I can't log in the new site. 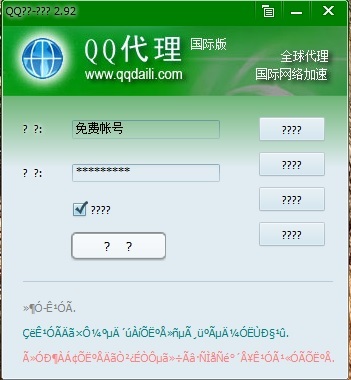 I have tryed to create a new one but without results... someone know what to do with the new qqdaily program? So is there still program which you can use for decreasing your ping? ipmana sold to qqdaili no more free ,any solution?